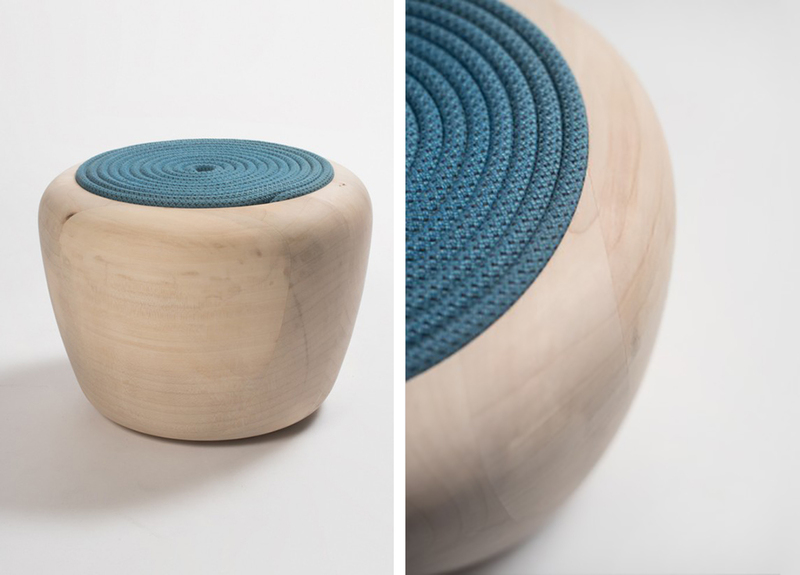 Studio in de maak is a designer’s collective. 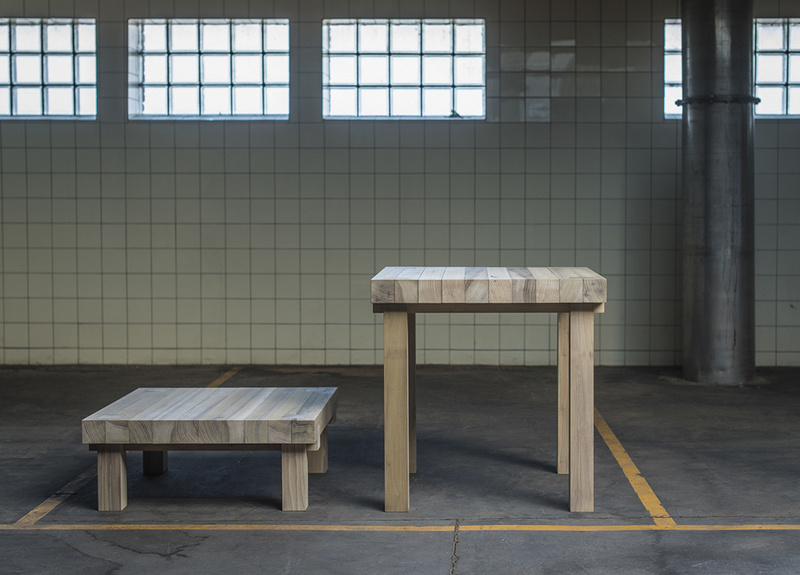 A collaboration between cabinetmaker Bauke Smit, architect Wimke van den Heuvel and designer Bas de Vries. 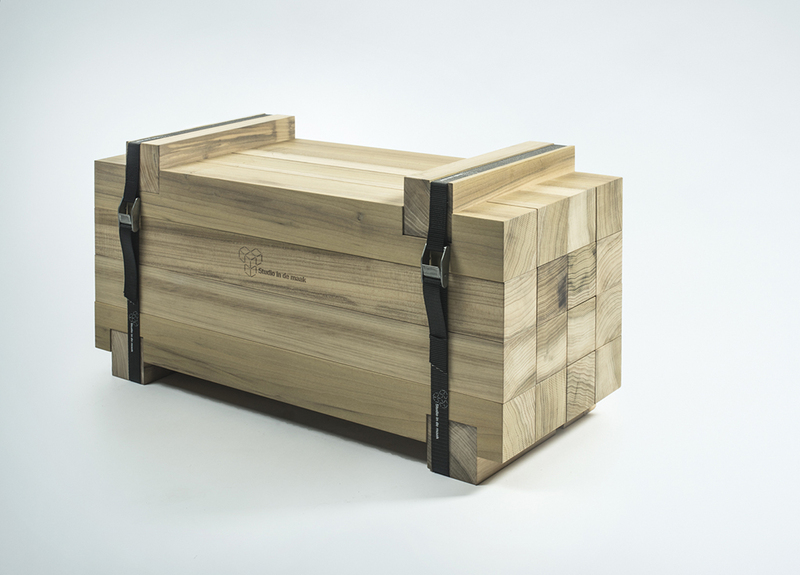 Besides their friendship they share a passion for creations that embody a synthesis of traditional craftsmanship and new technology. Studio in de maak’s projects venture beyond the confines of design into the neighbouring spheres of both product design and architecture. 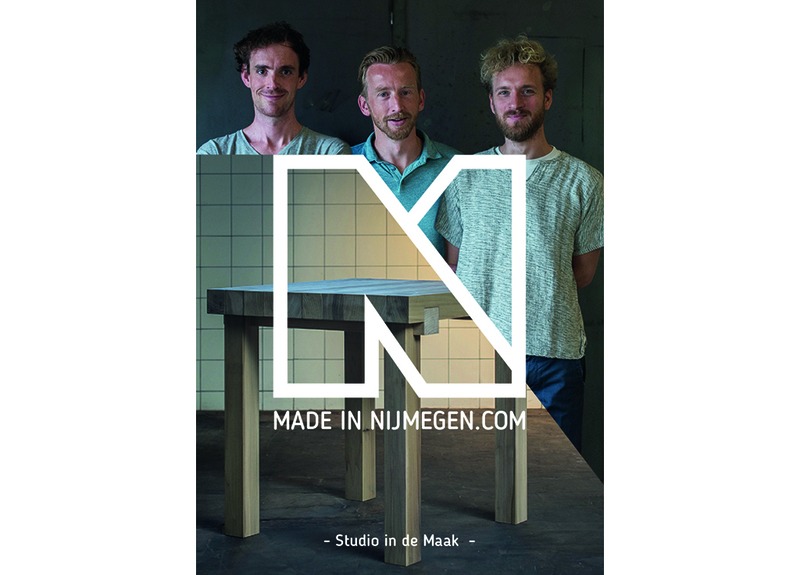 Reproducible table KNOOP (translated: node) is the result of a live performance that took place during Dutch Design Week. 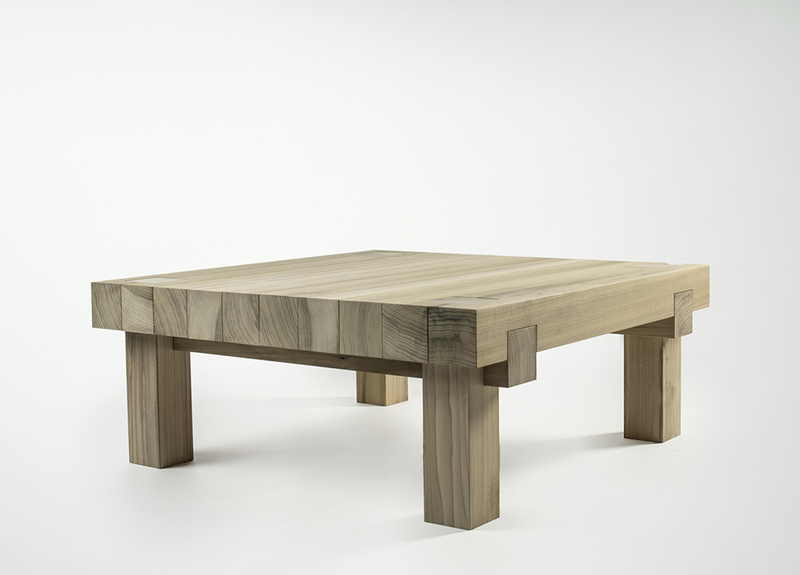 Produced using modern technology and born out of the goal to create a wooden design that joins without additional help. The essence of the piece lies in the unassisted way in which the individual elements interlock. 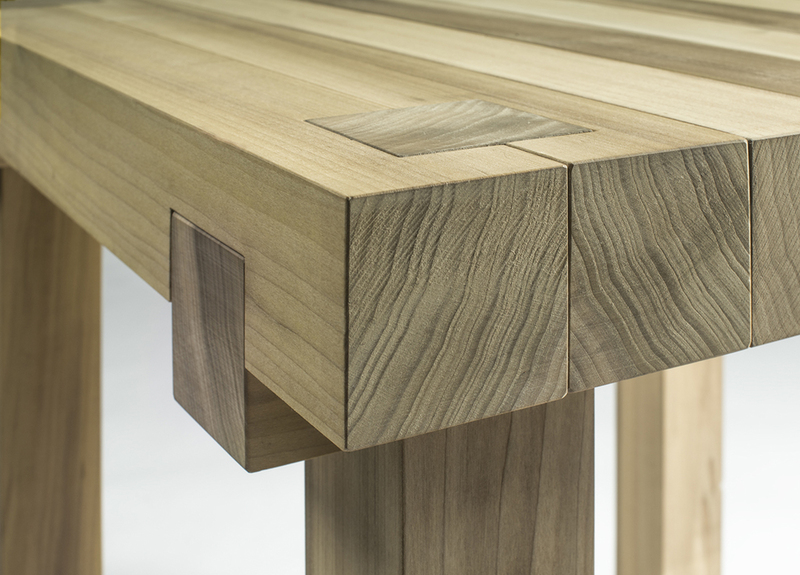 It’s only when all the beams are in their pre-determined positions that the table gets its final shape. 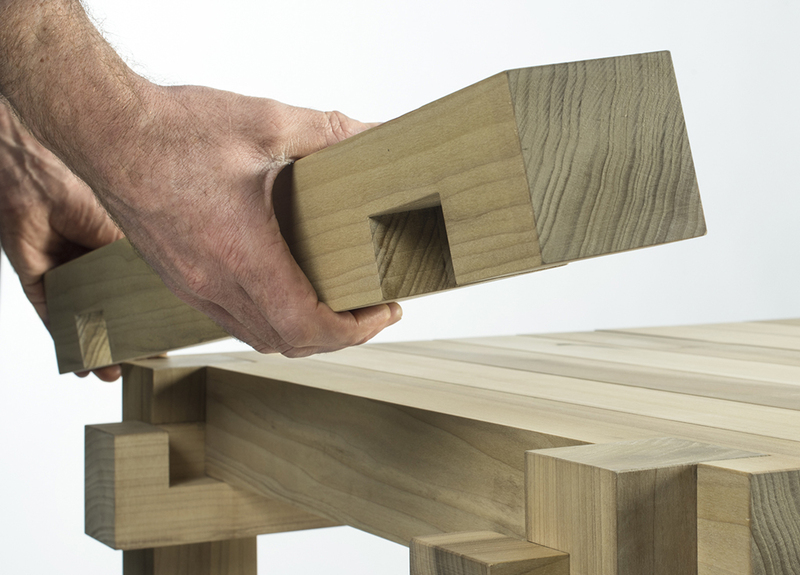 KNOOP comes in a kit form with the parts designed to be assembled into two different versions. 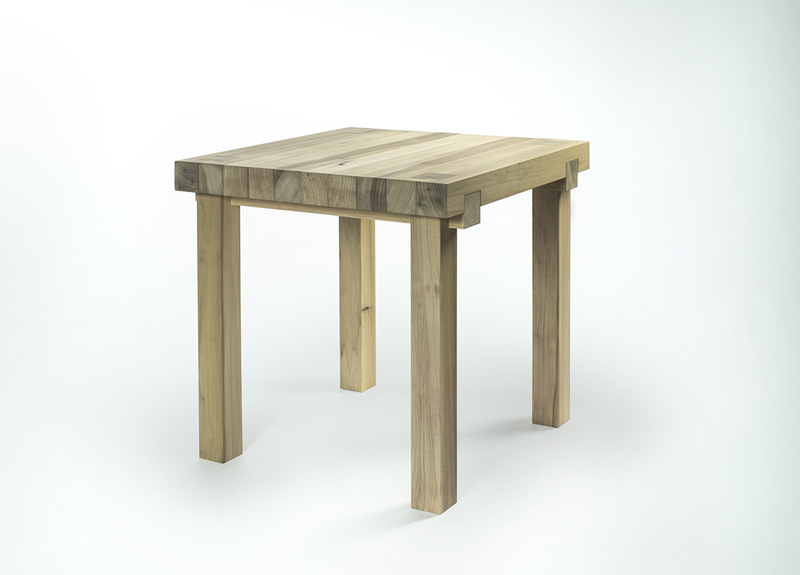 Besides a table with a height of 750 mm, short beams can be used to create a coffee table (300 mm height). 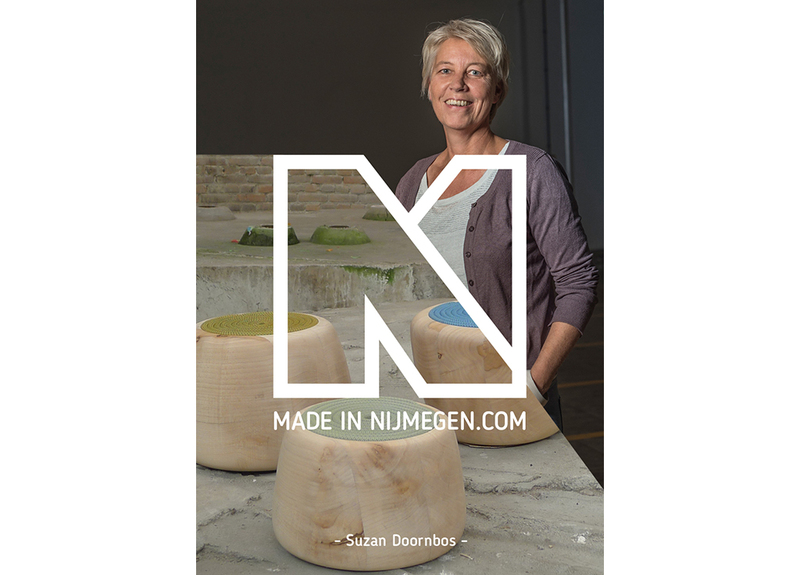 Suzan Doornbos is a designer and woodturner. In her designs she plays with individual shapes that can be stacked, turned upside down, or interlocked together. 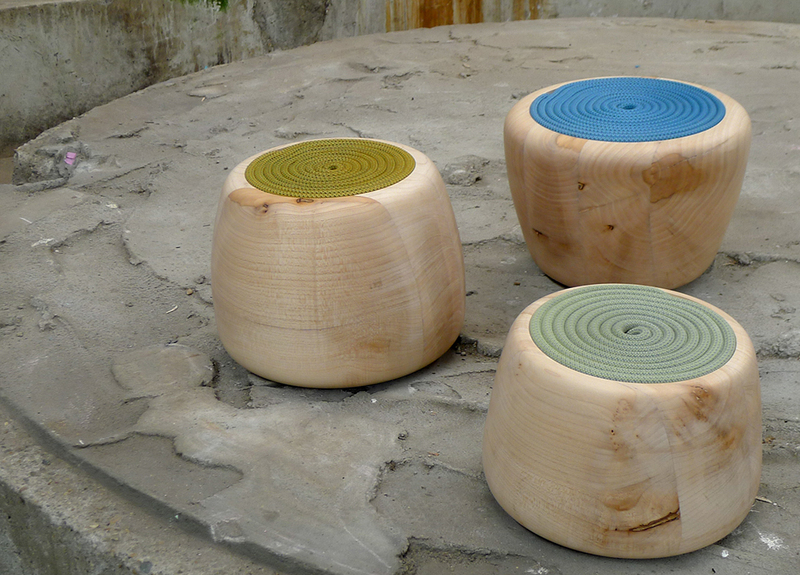 By applying color to the wood or combining it with other materials such as rubber, rope and copper, she achieves stunning effects. 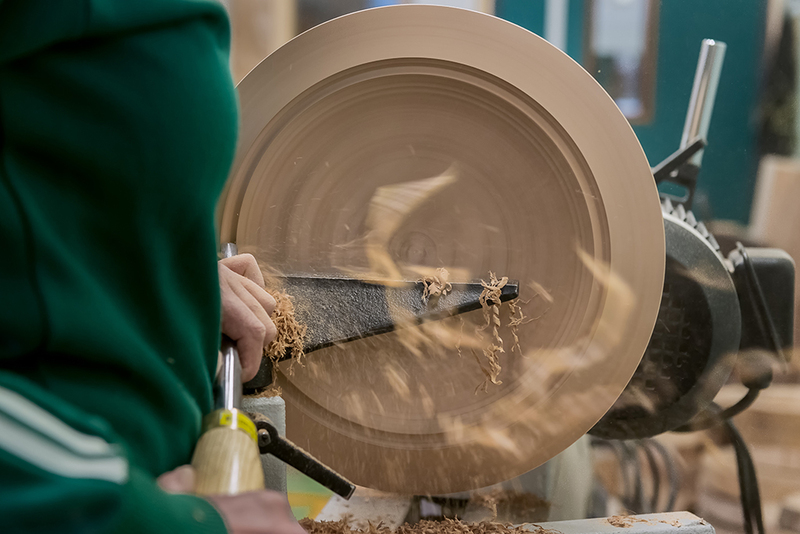 Suzan: “As a woodturner there is no escape from the circular form. 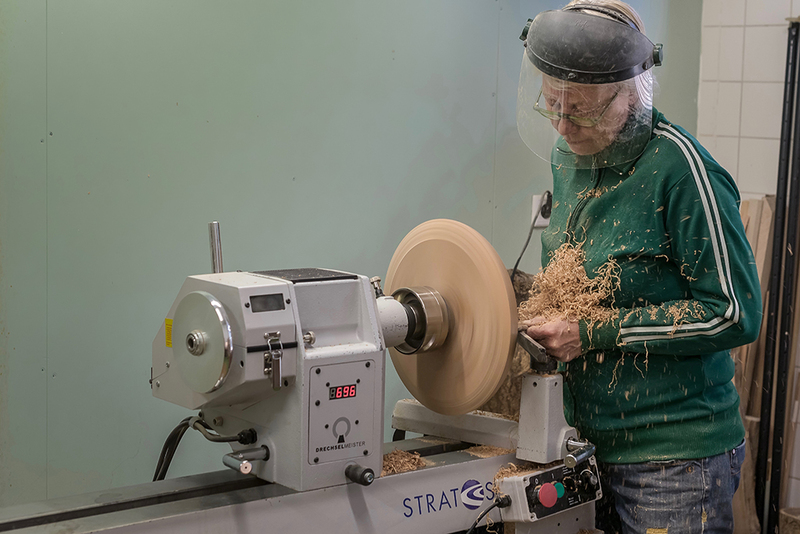 It is within these constraints of the circle that I see endless possibilities.” With her label SUUZ houtwerk Suzan highlights a contemporary and unconventional side of woodturning. 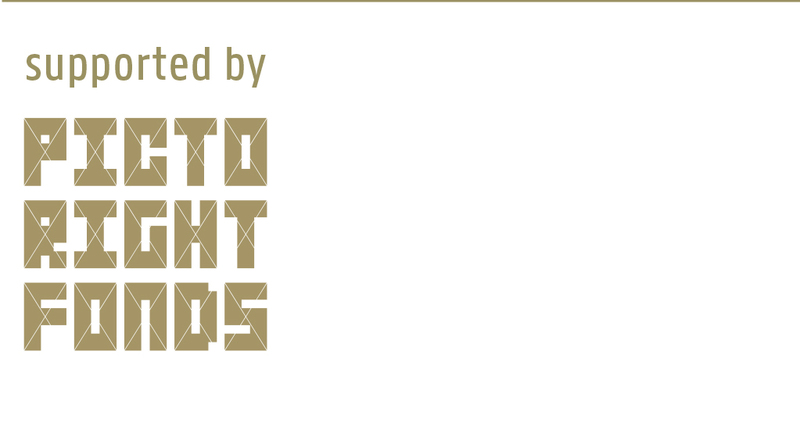 Her designs are characterised by their simplicity. 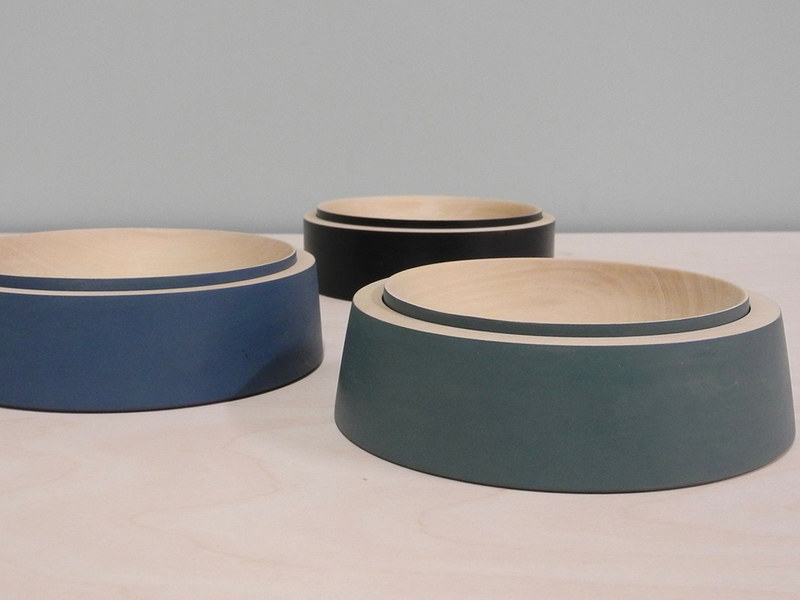 They are powerful, self-contained objects, turned solely from Dutch wood and produced in limited editions. Suzan Doornbos also takes commissions.